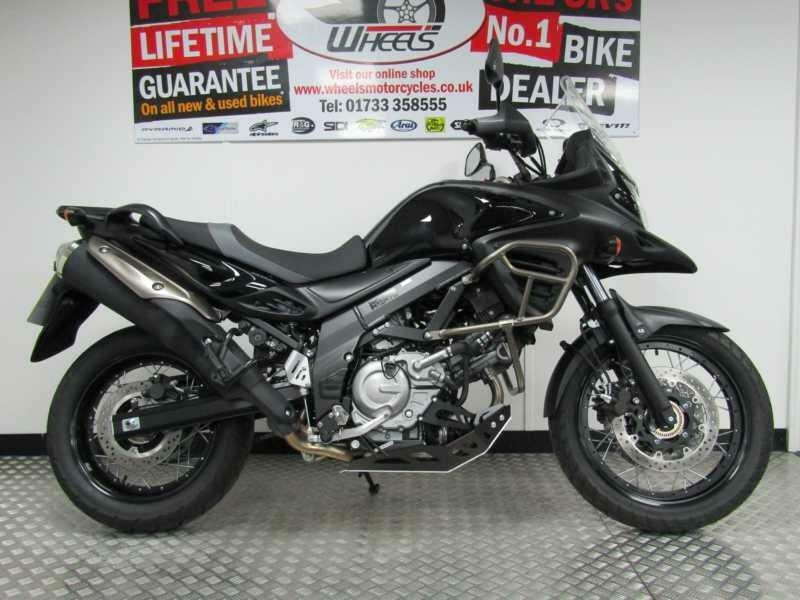 There are over 13,000 bikes for sale on our site, so you're sure to find something that meets your wants and needs. Since we're riding the new Suzuki V-Strom 650XT and V-Strom 1000XT this week, we've found some of the best V-Stroms currently available. 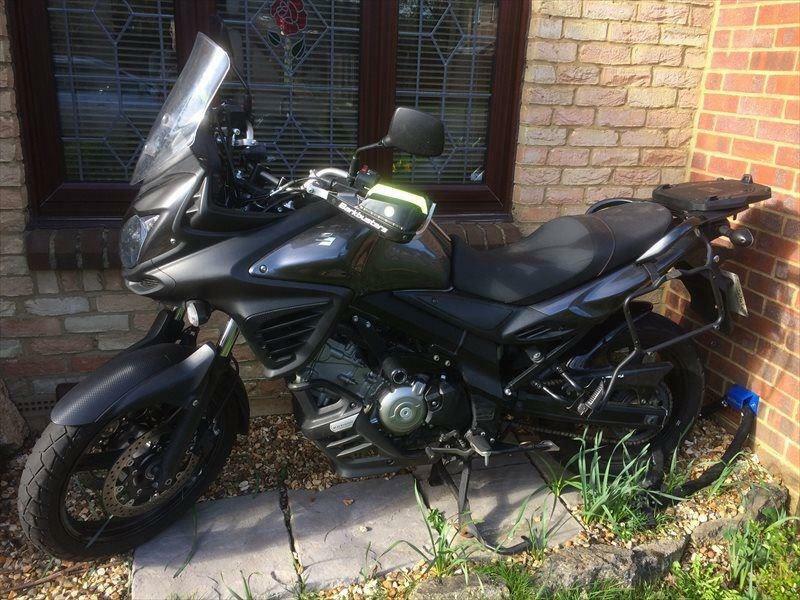 Seller says: "The DL650XT a great adventure bike from Suzuki. Our own bike from new finished in the Black colourscheme and running just the 449 miles. We will carry out the first service before we sell the bike to it's new owner. This bike benefits from being fitted with Spoked wheels, Engine bars, Metal bash plate, Handguards and the Beak nose." MCN says: "The baby XT makes a great all-round motorcycle thanks to the proven, flexible SV650 motor, super comfy seat and excelent wind protection. This XT versions comes with engine bars and a hefty metal bashplate should you fancy taking it off-road. Good value for a bike that's not even had the first service." 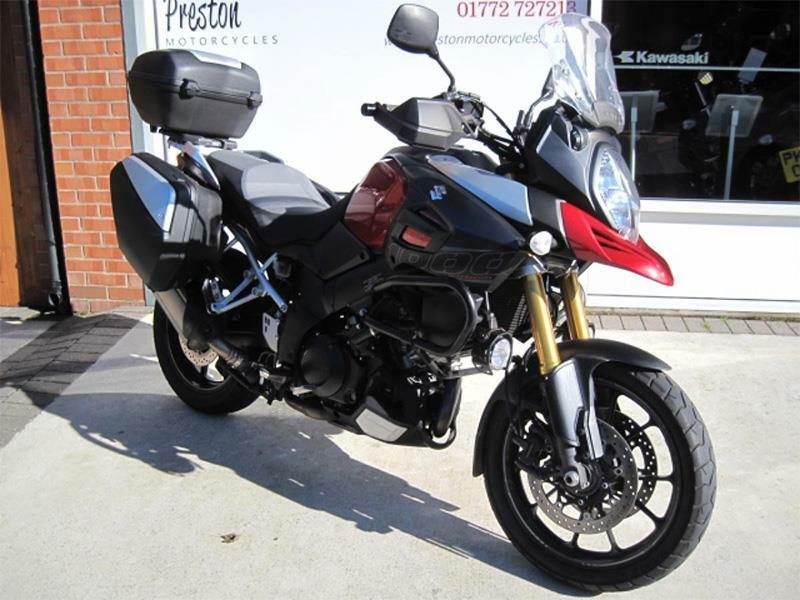 Seller says: "An excellent example of this great Adventure sports fitted with the Grand tourer pack and also benefitting from Heated grips and the genuine Suzuki spot lamps. Full service history with last service less than 200 miles ago. 3 stamps in the book. Complete with all books and keys." MCN says: "Suzuki's latest V-Strom 1000 may not be up there with the uber-expensive top-spec adventure bikes, but as a mile muncher it's just as good. The Grand Touring version gets panniers and top box, and this example also comes with heated grips, crash bars and fog lights." MCN says: "Suzuki's understated little V-Strom is never the first bike on anybody's lists when it comes to bikes you should buy, but if you're looking for a reliable commuter it should be one of the first. The SV650 motor is well proven and provides enough power to have a little fun, and the chassis never ties itself in knots. They're comfy and will just about manage 200 miles to a tank, so they're perfect for touring too. For the versatility they're great value." And if any of these bikes have sold, never fear. There are plenty more! Visit MCN Bikes For Sale website or use MCN's Bikes For Sale App.